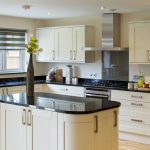 Bi-folding glass doors are favoured by homeowners thanks to their sleek and attractive folding design, allowing for a lighter, airier home with greater access to the outdoors. 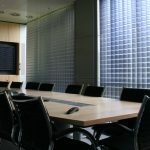 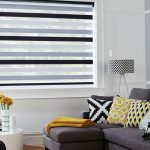 If your property has a feature like this, you may be wondering which style of blinds to opt for. 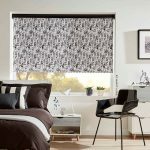 The design you choose should satisfy both practical and aesthetic needs, and should be expertly fitted for maximum advantage. 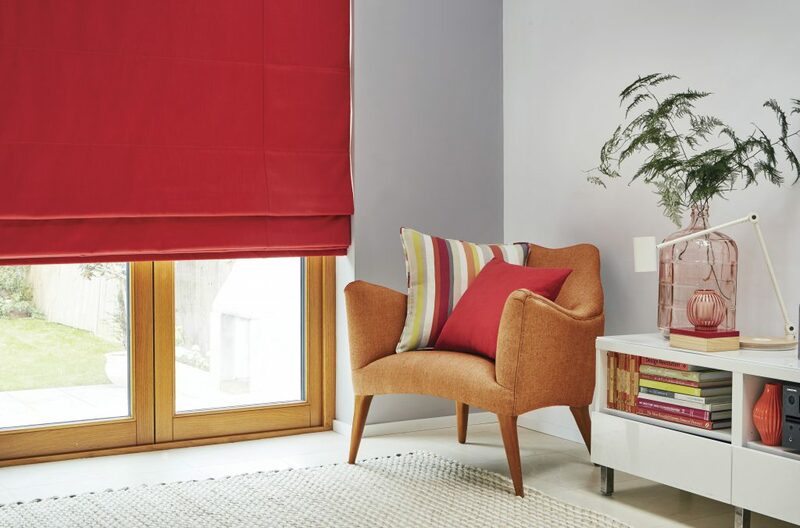 So if you’re seeking some blinds inspiration, our simple guide will help. 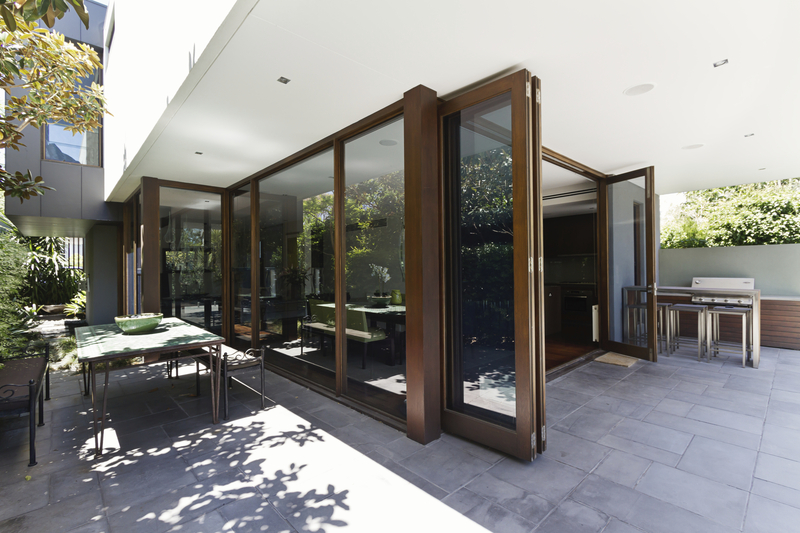 Bi-fold doors take full advantage of natural light, allowing it to filter through from outside and create an illusion that there’s more space. 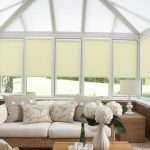 Sunlight can be carefully controlled by fitting blinds to each glass panel. 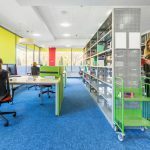 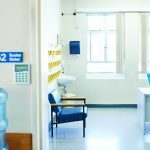 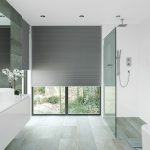 This grants the user flexibility to adjust each individual panel depending on the location, intensity and height of the sun; preventing glare in specific areas of the room. 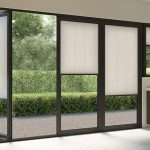 Frames for bi-fold doors are available in a spectrum of materials including aluminium bifolds, pvc bifolds, and wooden bifolds. 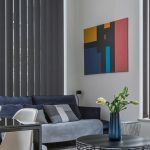 With a wide range of colours available, you can make your room pop and turn your bi-fold doors into a style statement; whilst still allowing full practicality. 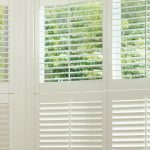 Before you buy your blinds, ask yourself: “do your bi-fold doors open inwards or outwards?”. 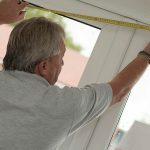 If your doors open inwards, it’s important that you understand that the window dressings may become snagged on each other; outwards opening doors are far more convenient and will allow your free reign when choosing your blinds. 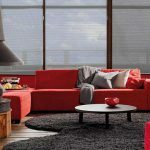 This design offers total coverage and complete privacy once lowered, due to the continuous sheet of fabric. 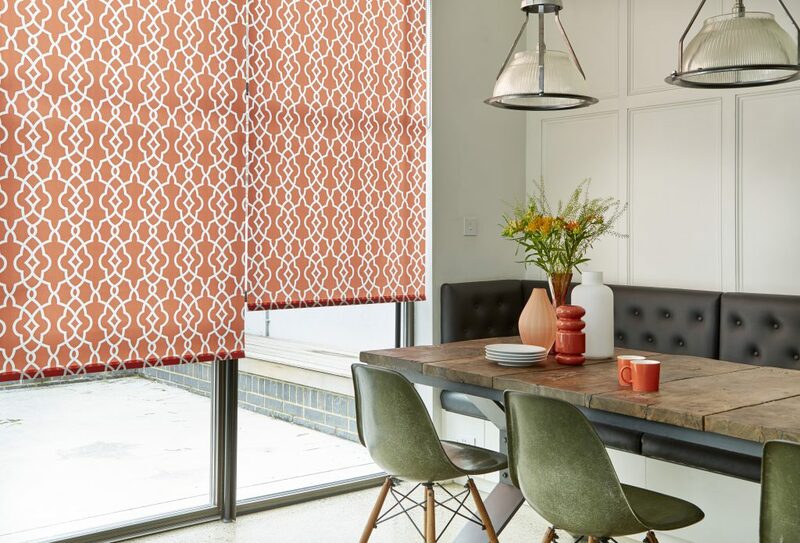 The sleek lines of roller blinds perfectly suit the contemporary aesthetic of bi-fold doors, creating a seamless and attractive look. 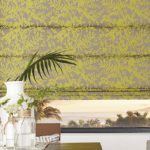 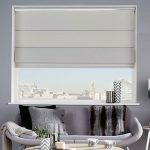 The elegant folds and thick material of Roman blinds mimic the aesthetic of curtains, but with the added convenience of practical light and heat control. 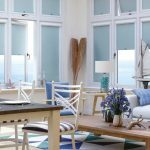 With many fabrics, colours and patterns available from Angel Blinds, creating a cosy vibe couldn’t be simpler. 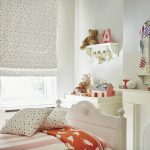 Your only consideration should be that Roman blinds require a little more room at the top, to cater for the folds of material. 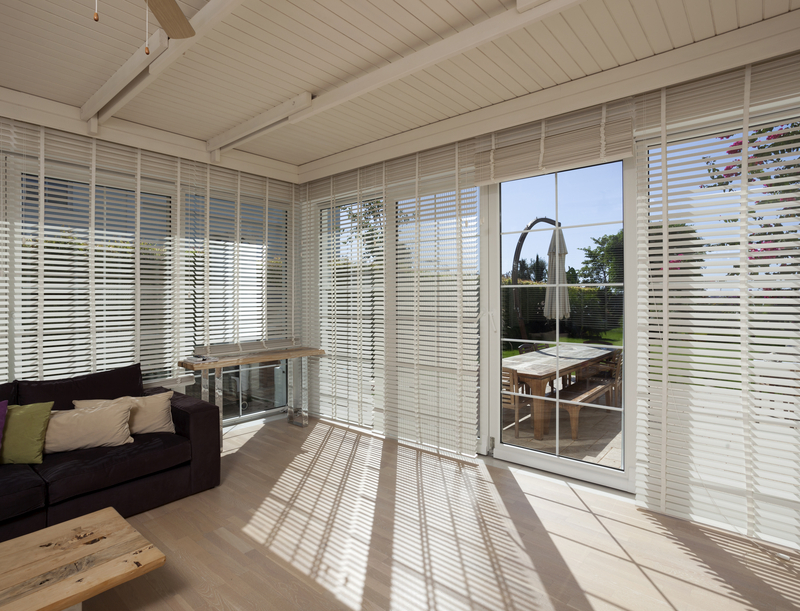 To make the most your bi-folding doors, you need a covering that fits exactly and something non-intrusive. 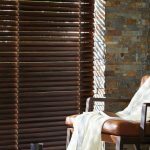 Perfect fit blinds are true to their name, fitting tightly against the glass to offer total insulation and optimal light control when lowered. 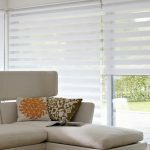 The easy-clip design with no messy drilling makes this no-hassle installation suitable for any home or business owner. 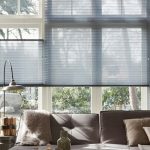 Timeless, elegant and universally popular, Venetian blinds are a classic addition to any home. 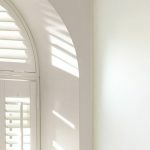 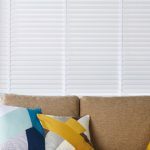 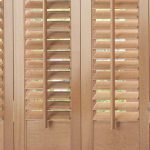 The easy control slats make subtle light and temperature control simple, allowing you to switch between open, closed and partially open depending on the conditions you wish to achieve. 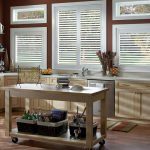 Venetian blinds can be crafted from several different materials, including aluminium, PVC, wood and faux wood. 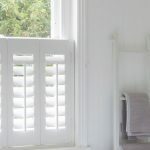 However, please note they are heavier than other styles. 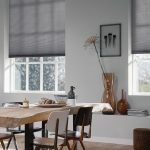 Remote controlled blinds can offer a wealth of benefits for the average homeowner, from boosting convenience to improving safety. 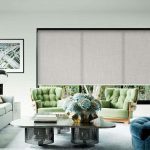 Operate all blinds from the same remote using Angel Blinds’ expert motorised systems. 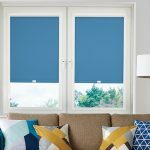 What blinds are unsuitable for bi-fold doors? 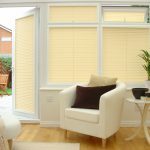 It’s important that blinds are suitable for the purpose of each individual room, and enhance the homeowner’s experience of the property. 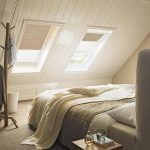 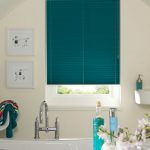 For example, a bedroom would benefit from blinds made from blackout materials to promote and peaceful night’s rest, whilst a bathroom may need more waterproof materials to prevent damage; consider this before buying. 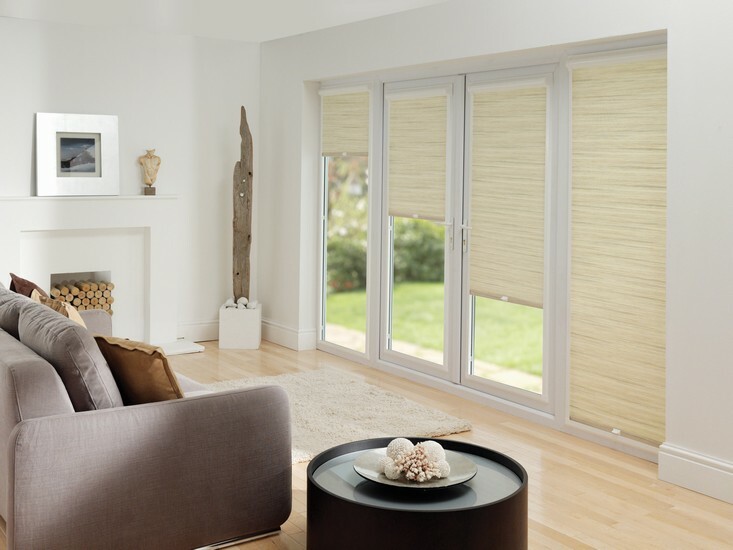 Give your bi-fold doors a style overhaul with quality blinds from the professionals. 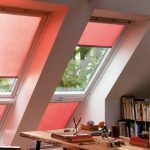 Whether you’re keeping it cool, or experimenting with bold designs, Angel Blinds have a wide range of materials and colours to help achieve your desired look. 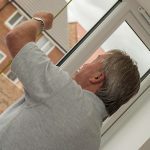 We serve Newcastle and Gateshead – get in touch with our professional team today to arrange your free quotation and home visit.